Behind every successful event is a creative leader and for the long-running Montreal Supercross that leader is Pierre Corbeil. The race has been held continuously for 35 years and Pierre has been its promoter since the beginning. This year was Pierre’s last, with his retirement following the 2012 event at the end of September. Since its inauguration in 1977 the supercross has drawn 1,750,000 enthusiastic spectators to the Olympic stadium for the largest motorcycle racing event in Canada. Three years elapsed before a supercross was held in another Canadian city, with the first Toronto race taking place in 1980. Pierre’s fascination with motocross began in his early 20s. 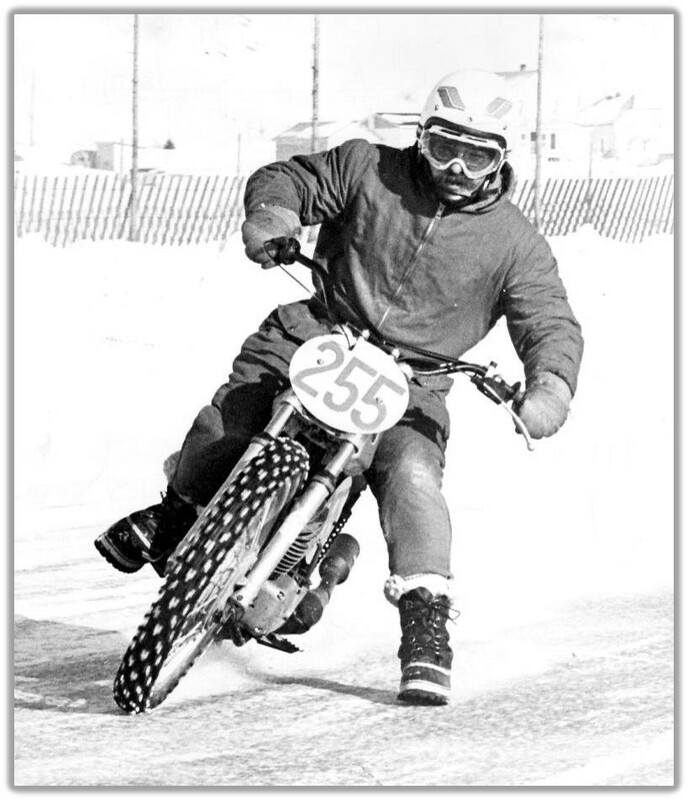 Inspired by family friend Marc Lachapelle, he raced a CZ 250 at the amateur level in Canadian Motorcycle Association events in the Montreal area in 1969 and ’70. Although his brother Paul achieved expert status and raced motocross for many years, Pierre soon recognized that his talent lay more in marketing and promotion. He was working for an entertainment booking agency that handled such major artists as Robert Charlevoix and gaining a hands-on education in the events promotion business. 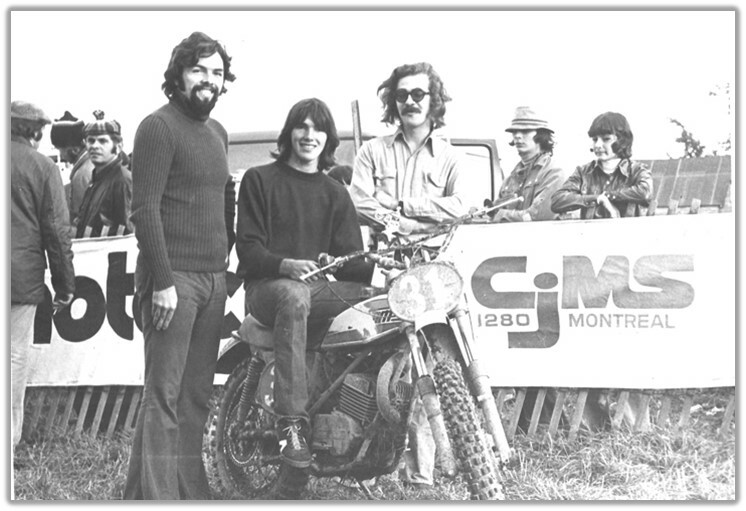 Summer was a quiet time in show business but perfect for going racing, so in 1971 he turned to organizing motocrosses in Oka, Ste-Agathe and Mascouche. The next year Pierre opened his own race track at Ste-Julie and operated it as a promoter for the next five years. He was also elected as a CMA Quebec region board member. 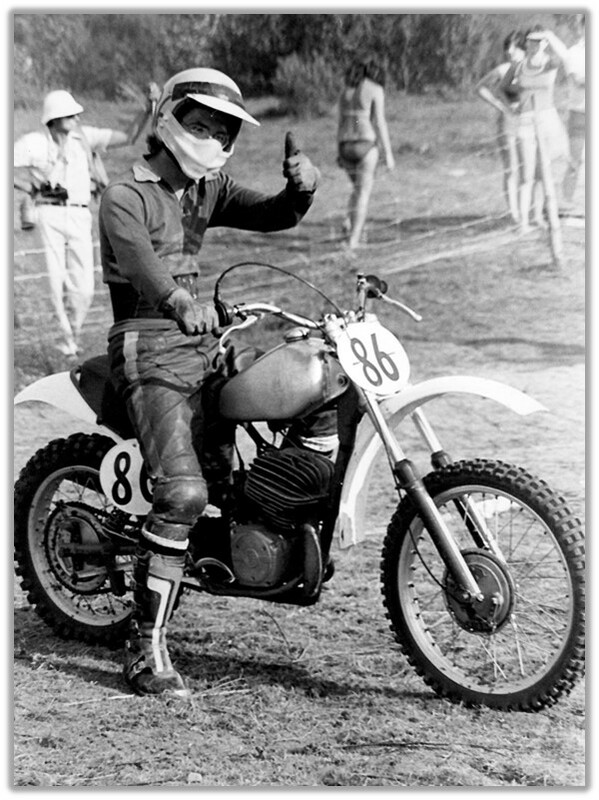 By 1973 he was elected to the national board of the CMA and acted as co-ordinator for the hugely popular Laurentide Motocross Series. As his experience grew he looked for ways to build motocross into a spectacular event with appeal for the mass market. The key was to bring the race to where the people were, rather than vice-versa. 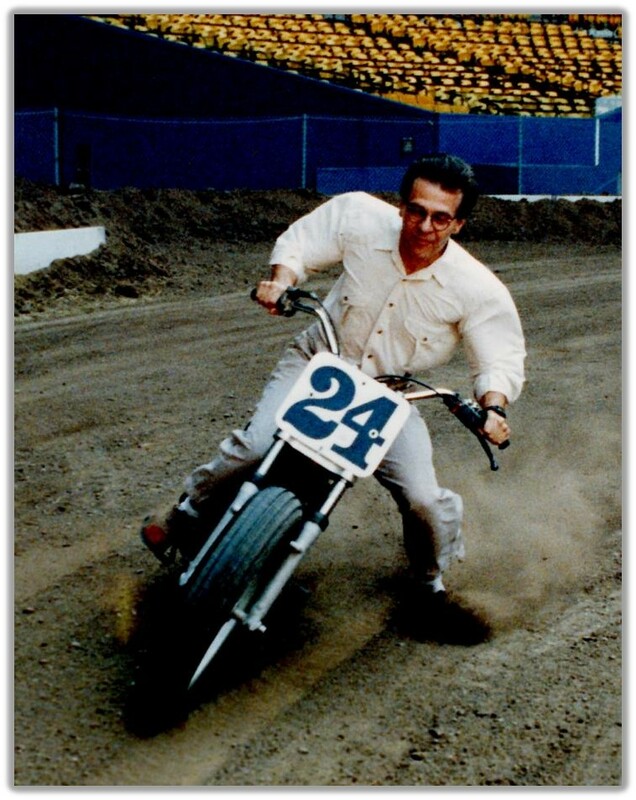 Supercross began with a race produced by Mike Goodwin in Los Angeles Coliseum in 1972 and the example of its early success was clear. 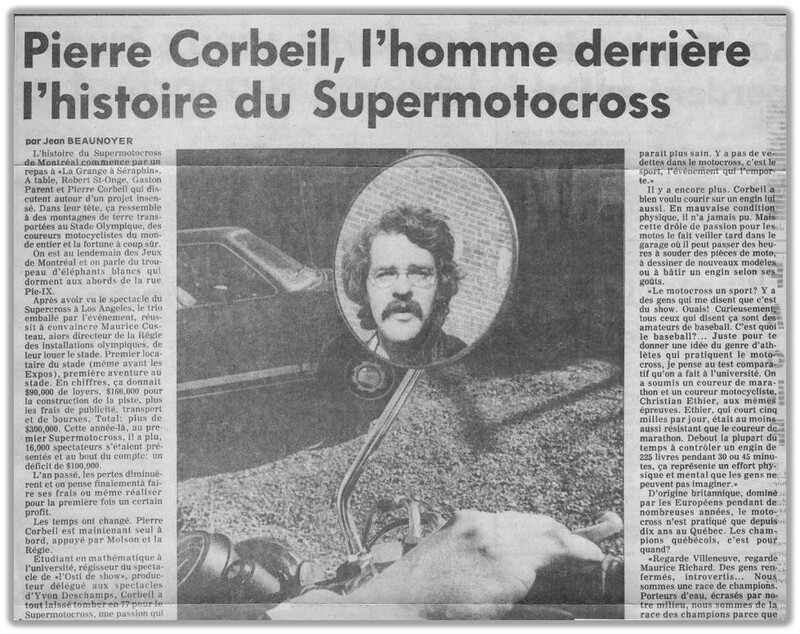 Pierre and his partners in Supermotocross Productions organized the first Montreal Supercross in 1977 and met with immediate success. It was a ground-breaking event with a large and enthusiastic audience who saw Jim Ellis win on a Can-Am. With the winning bike being Canadian-made, it was all the more noteworthy. Then, a year later, disaster struck when the stadium, still without its controversial fabric roof, was struck by a snowstorm and attendance plunged to 18,000. Pierre and his partners sold the event name and the rights to Molson and the Régie, and he continued as an employee since then. 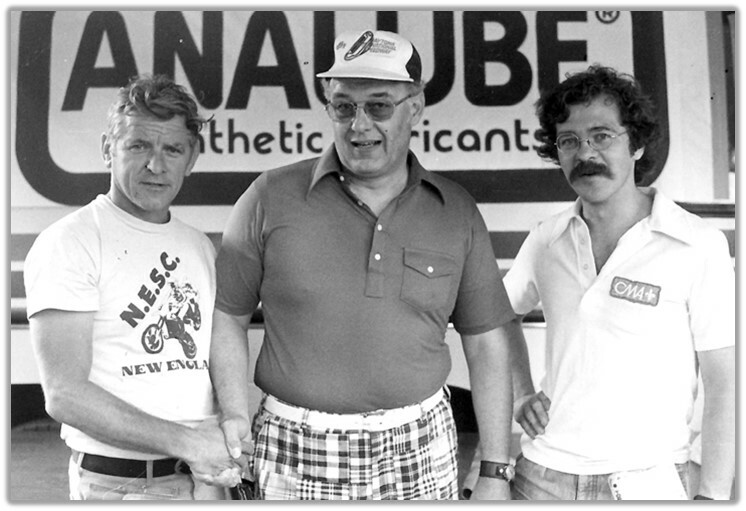 In 1994 Pierre and fellow race promoter Buddy Ford Jr. severed their ties with the CMA and formed the ACMQ, for Association des Coureurs de Moto du Quebec, to reflect the new era of professional management of motorcycle competition. 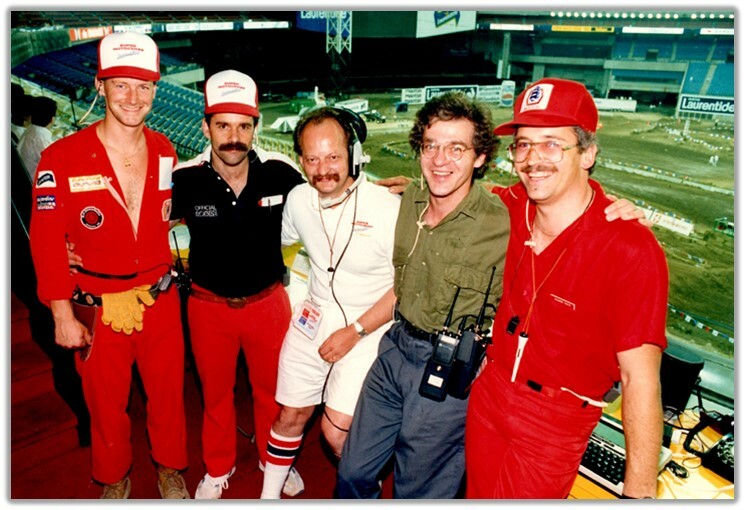 Other endeavours included a brief stint as box office manager for the Montreal Formula One car race. Nowadays Pierre maintains his links to the entertainment business with his own television production agency focused on sports programming, providing coverage of motocross for sports network RDS. His son Olivier works as promoter of the XTown action sports centre at Mirabel, so motorsport remains a Corbeil family tradition.